Who doesn’t love an evening out with their girlfriends? And if that involves shopping, then that makes it even better. 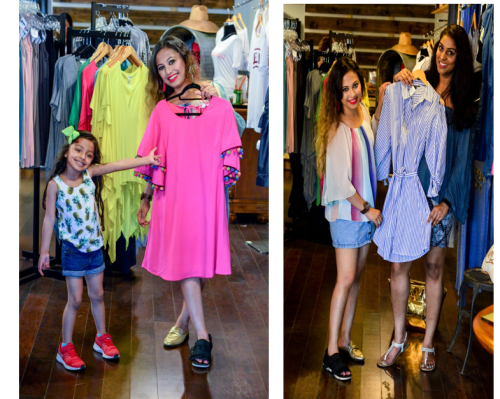 If boutiques are more your jam, then let me take you on a boutique crawl. Yes, you heard that right. 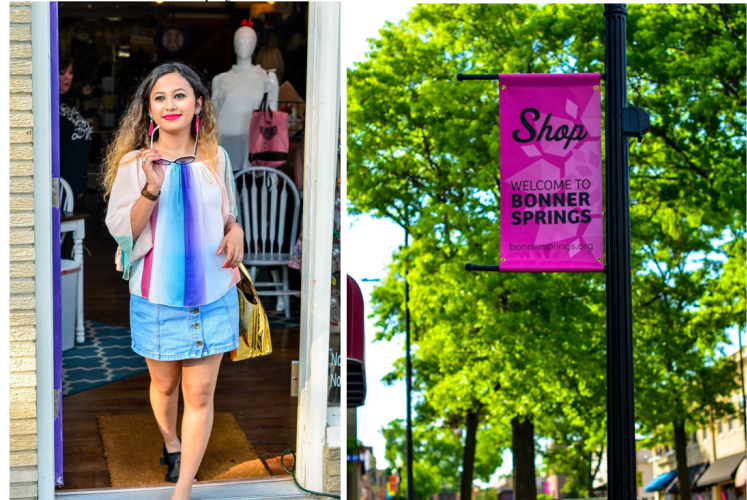 Just a few miles from the hustle and bustle of the Village West area there is the truly unique shopping experience that can be found in downtown Bonner Springs. 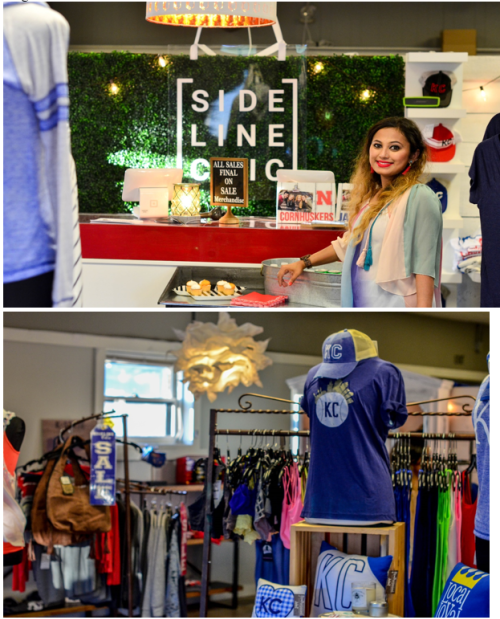 Sip and Shop in downtown Bonner Springs brings the idea of a pub crawl to boutiques. The sipping part of a traditional pub crawl is also there, with the boutique owners serving their guests with some Pinterest-worthy cocktails and soft drinks. For the last few years, downtown Bonner Springs has seen quite a few unique boutiques pop up. 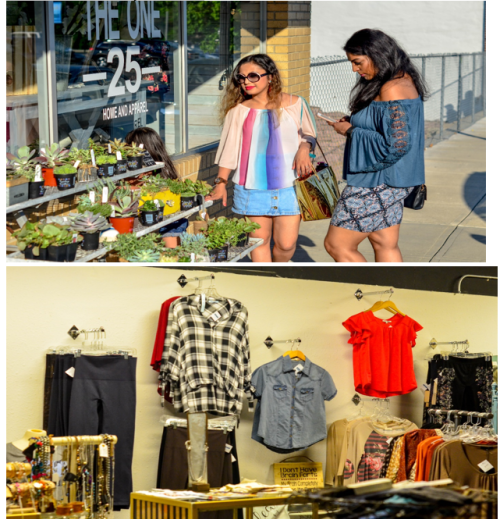 Until the month of October, downtown Bonner Springs, boutiques are open from 4 to 8 pm,for the Sip and Shop event, with all kinds of exciting sales. 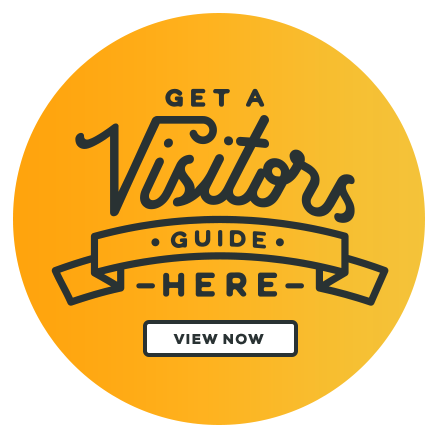 All visitors are given a punch card with details of all participating stores, and they are supposed to submit them at the end of the crawl. A winner is chosen every month, and is given Bonner Bucks to come back and shop for more. I have been nursing a fractured foot, but even that didn’t stop me, from heading to Bonner Springs. Oh yes, a girl evening out in town, was very much in the works. Shopping and sipping with my favorite girls was a good idea. We started our evening with Owl-R-Junk Boutique and had a chance to chat up with the owner, Angie. I admired her beautiful boutique and her amazing makeup, and asked how this unique idea come into place. Angie told us that, she had come up with the idea to bring the local boutiques together and ensure the perfect girls night. You don’t have the crazy rush of the mall or the repetitive styles of the big box stores. All you have are beautiful handpicked pieces, which reflect the aesthetics of the owners. We got started by sipping our frozen Pina Coladas and checking the racks. Colored sneakers have been popping up lately, but the ladies in downtown took it up a notch further with their glitter sneakers! I am tempted to trade in my all black sneakers for these glitter babies. I might be guilty of spending much time checking out their collection of luxurious bath salts, bath oils and statement jewelry. Our next stop was One 25 Boutique. Don’t get confused by the salon signboard on top. They transitioned from a salon to be a boutique and salon. Isn’t that fun? You could get your hair done for a party and pick your new outfit to wear to the party too, all while sipping on something fun. It was nice to spot some local small businesses of KC in their racks as we browsed sipped on. From neutral stripes to bright colors with pom poms - they had something for everyone. It was a good mix of décor outfits and outfits. Did I mention they also had a few unisex pieces, too? It was time to grab a bite. We could pop into one of the downtown restaurants or grab a bite at one of the local food trucks. Time was of the essence and we wanted to complete our boutique crawl, so we opted for the food trucks. 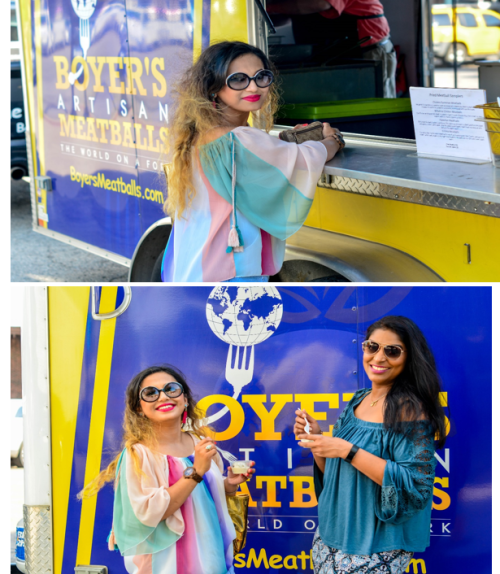 Boyer’s Artisan Meatballs was offering their samplers, and we might have ordered a way too many. Loved their Hawaiian meatballs and their classic Parmesan meatballs, while listening to some great acoustic music by Cody Silvers. Make sure you try the Hawaiian meatballs when you see their food truck! Snack done - our next stop was Yowza Antiques. If you need inspiration for decorating a nook in your home, or want to pick up candy for yourself or your kiddos, do not miss them. While I was chatting up with the owner of Yowza, she told me that their candy bags are all hand-made by some very special children. Side Line Chic was next on our cards for us. 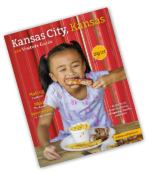 You could not miss all things KC and I found some great picks for my Memorial Day long weekend. Our last stop for the night was Embellish Boutique. Besides great outfits, they had the cutest wedding knickknacks. I fell in love with a pair of socks, for my husband. I might have married him a decade back, but I tell you, that was tempting not to pick up the wedding pieces. I adored their emphasis on feminine details.I will forever love all things blush, won&apos;t I? 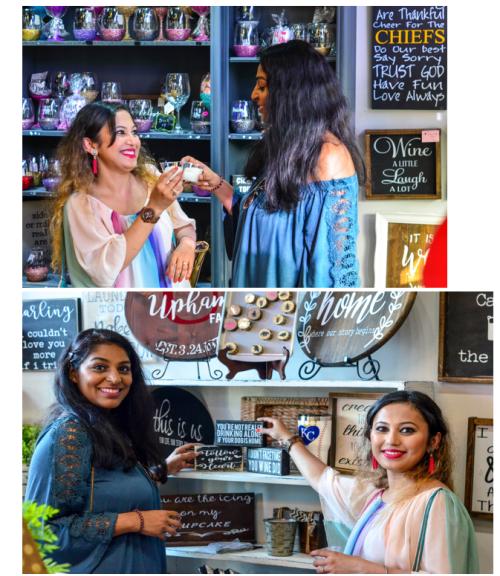 So, if you are planning a fun evening with your favorite girls, you could stop by the Sip and Shop events happening through October. I know I am surely going back.